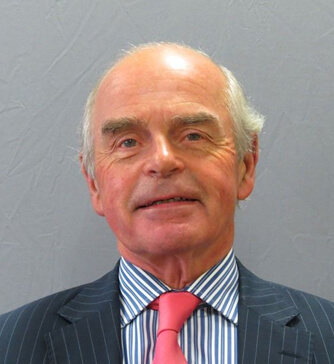 Mr Whitfield is a Consultant Urological Surgeon in private practice. Formerly he was a Consultant Urologist at St Bartholomew’s Hospital between 1979 and 1993 and a Reader in Urology at The Institute of Urology and Nephrology, London from 1993 to 2001. From 2001 to 2006 he was a Consultant Urologist at The Royal Berkshire Hospital before retiring from the National Health Service. He has written a number of major urological textbooks and has edited The British Journal of Urology for nine years.